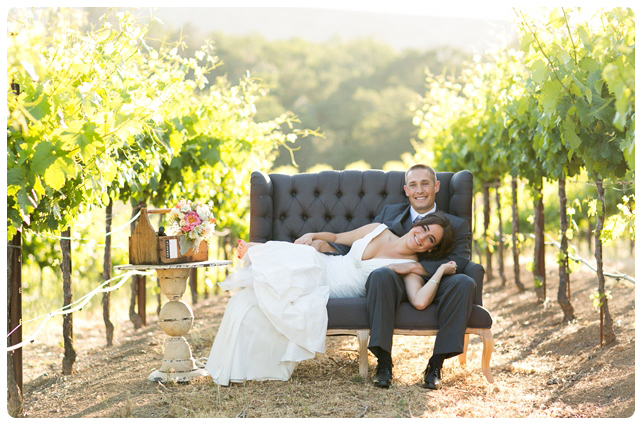 When we were asked by Alex at Quintana Events to do a photoshoot at Sbragia Family Vineyards, we just couldn’t say no! 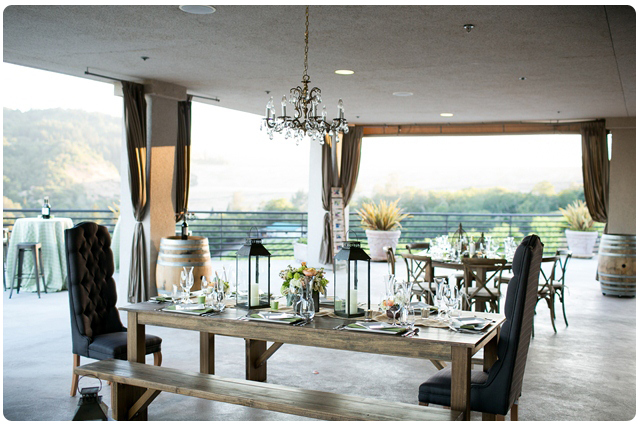 Not only do we love doing events at these breathtaking winery, we were also very excited about the line up of vendors and the photographer we were going to be working with. We think these photographs turned out amazing. For the shoot, we decided to go with a couple of different table designs. The first design incorporated our ever-popular farm table with benches and grey high back dining chairs at the head of the table, to give it a family style feel. The natural and neutral colors of our pieces let the flowers make the statement. We enhanced the design with pieces from our new decor range including our rustic lanterns and colored votives. 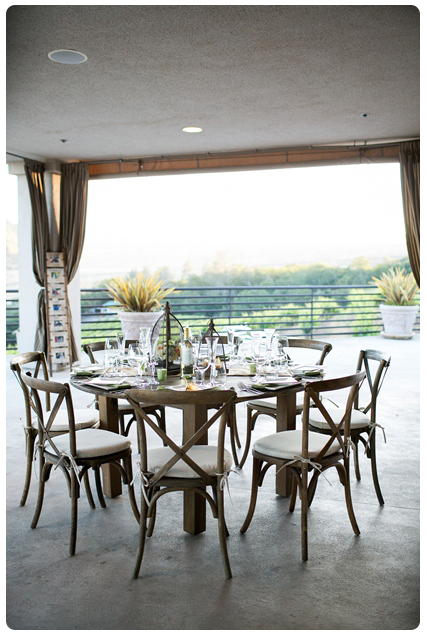 For the second look, we married our round farm table together with our bistro chairs. 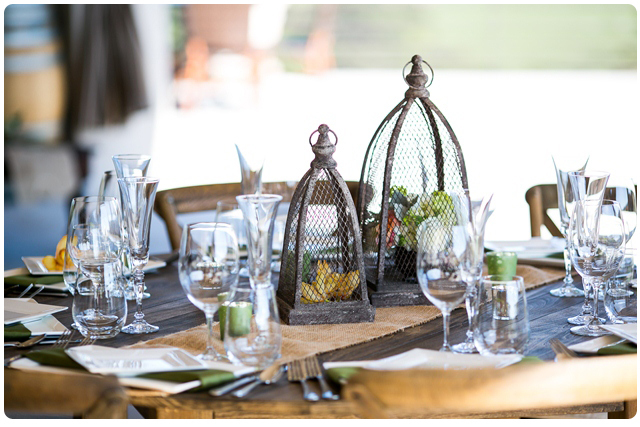 We used different styles of plates and glassware to give it that vintage look. 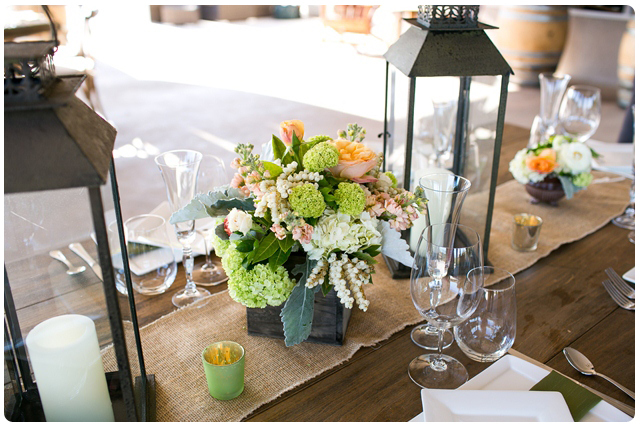 The centerpieces came from Anything But Ordinary, a new vintage rental establishment in Petaluma. Kayden Ashley Printable Designs created all of the cards, invites, and the signage for the vintage beverage station. 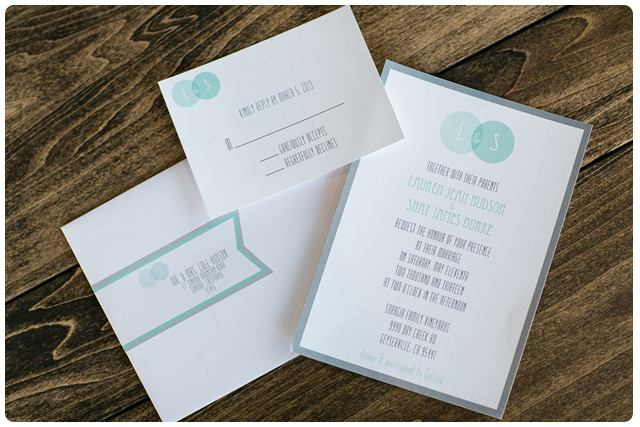 Take a look at her FaceBook, she is a really talented designer with a very modern edge. 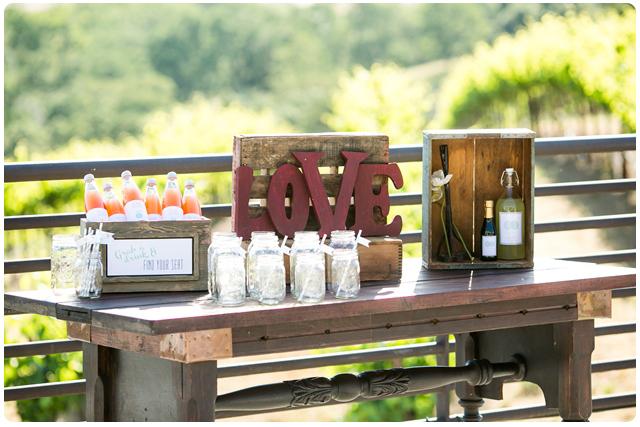 We took all the fun vintage stuff that Anything But Ordinary brought to the shoot and created a vintage beverage station overlooking the vineyards. What party isn’t complete with a lounge area? 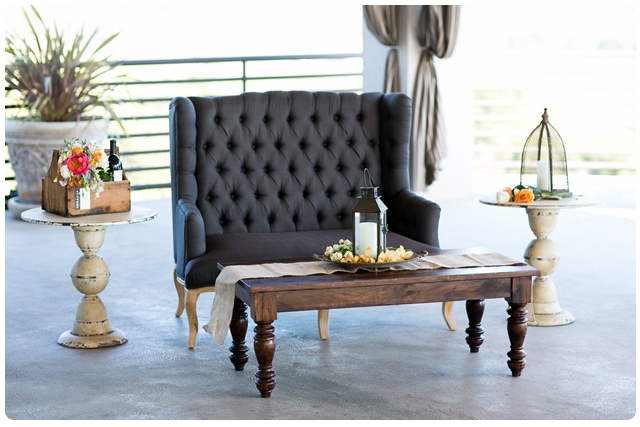 We featured Encore’s brand new vintage grey loveseat with fun accent and coffee tables. This setup was one of our favorites from the day. 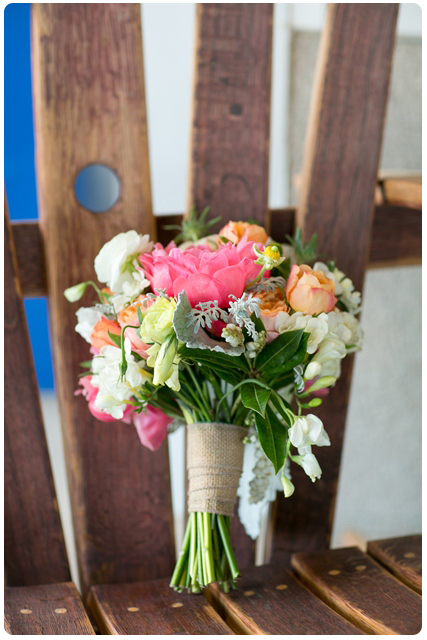 And you can’t have a photoshoot without the talents of a skilled florist. Vanda Floral Design designed all the centerpieces and also the brides bouquet. All photos were taken by the fun and talented Jennifer from Jennifer Bagwell Photography.